UNITY within the Liberals would be "critical" for the Berejiklian­ government to be strongly returned in NSW next March, Tony Abbott has told a party meeting. A week after the state government­ was pummelled at the Wagga Wagga by-election­, Mr Abbott told his private Warringah branch meeting that unity behind Prime Minster Scott Morrison­ was crucial to the Berejiklian­ government­'s fortunes. Premier Gladys Berejiklian and her state allies have strongly levelled blame for the near 30 per cent swing against them in Wagga on the Canberra leadership spill. They believe polling taken before and after the leadership change proves the federal instability cost them votes. But the day after the Wagga vote, Treasurer Josh Frydenberg distanced the Canberra instability from the state loss. "What happened in Canberra doesn't help the overall situation. But if you're looking for cause and effect, it was local factors," he said at the time. 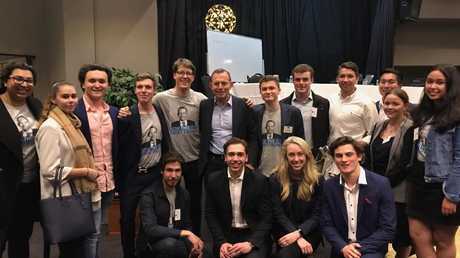 Mr Abbott told his Friday night branch meeting that: "The unity that we show in this party tonight is going to be critical if the Berejiklian­ government is to be strongly returned come March next year. "The future of this area as well as the future of this country and our state depends on us." 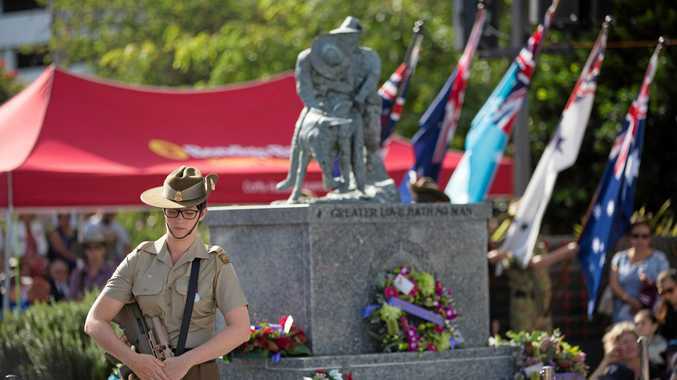 He told branch members that "whatever judgments" they might "occasionally­ think of (their) colleagues in Macquarie St" there was no doubt the "country and state flourishes under a Liberal government". Mr Abbott also said that the Berejiklian government was crucial to the northern beaches tunnel the area "so desperately needs". At the same meeting, Mr Abbott was re-endorsed­ for the seat despite attempts to roll him. 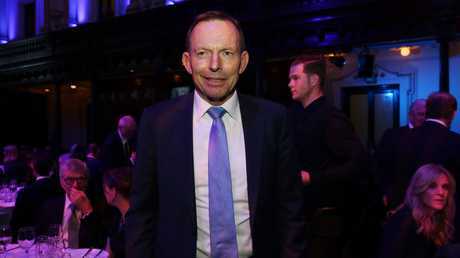 Mr Abbott ran unopposed but a significant­ portion of the branch voted against his endorsement­.